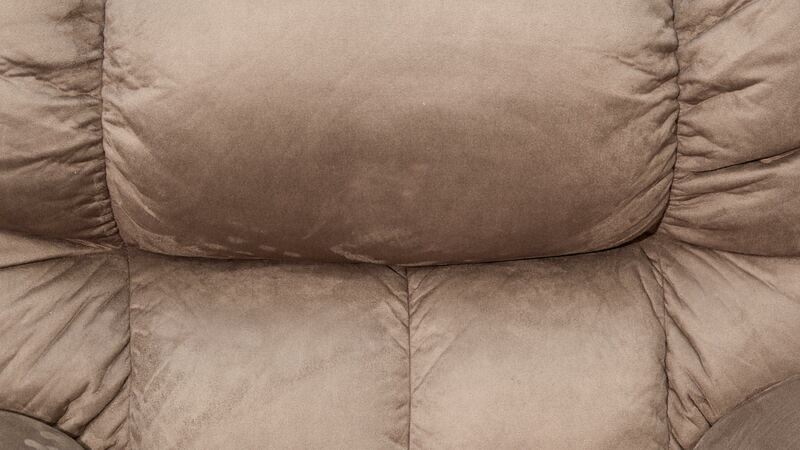 Thanks to the durable microfiber upholstery, sturdy construction, and supportive cushions of the Mink Lift Chair, you will savor every minute you spend sitting in it. 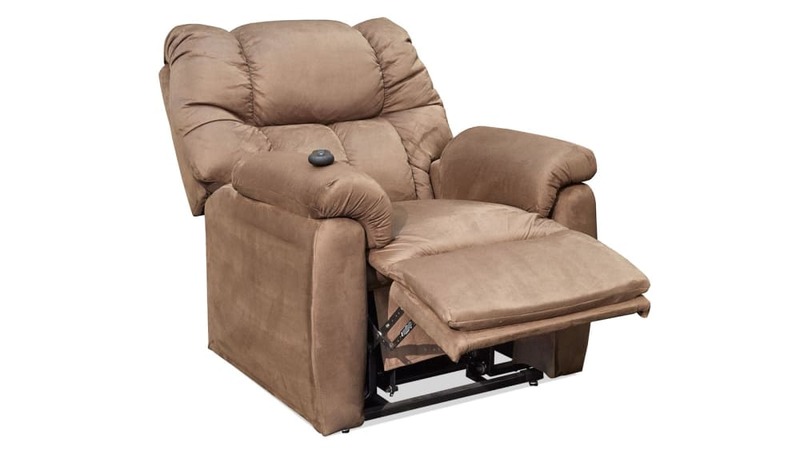 After sinking into deep relaxation with the help of the power reclining mechanism, the chair will assist you up with the power lifting mechanism. While you may want to stay in your dream world, this gentle chair will ease you back into your day with the support you need. 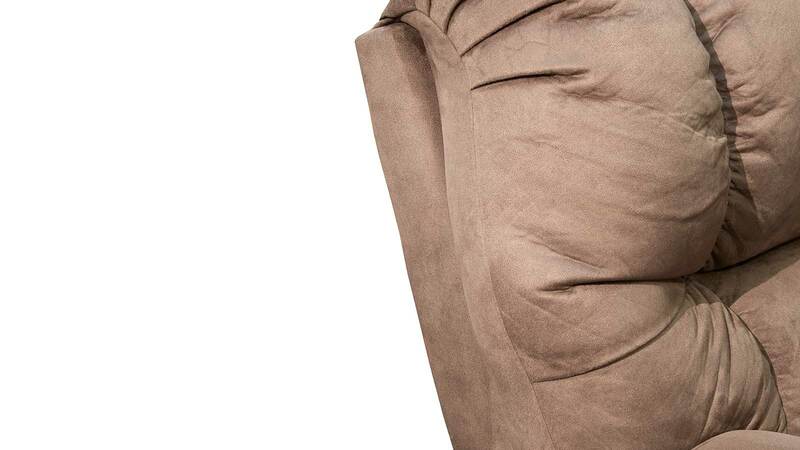 Rolled arms and pillow-top cushions let you anticipate the high level of comfort before you even sit down on this chair. 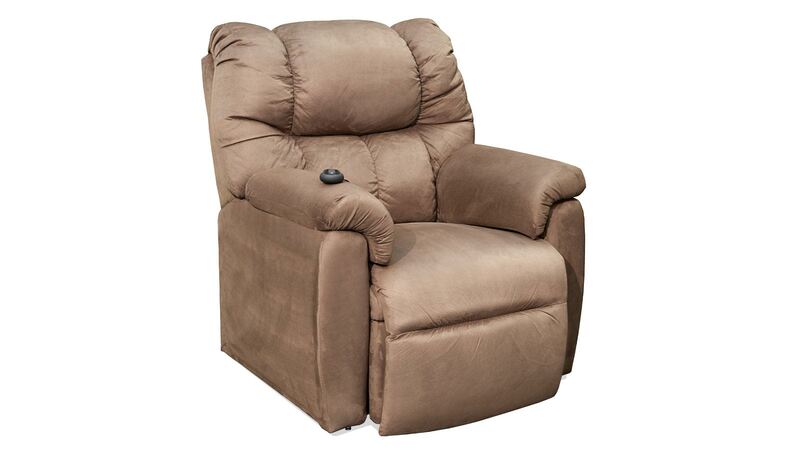 From across the room, your eyes will fix on this lift chair, if you are yearning for a little rest and relaxation. Plush, pillow-top cushions provide ample support. The easy-to-use power button guides you where you want to go. Soft microfiber has a neutral tan tone. 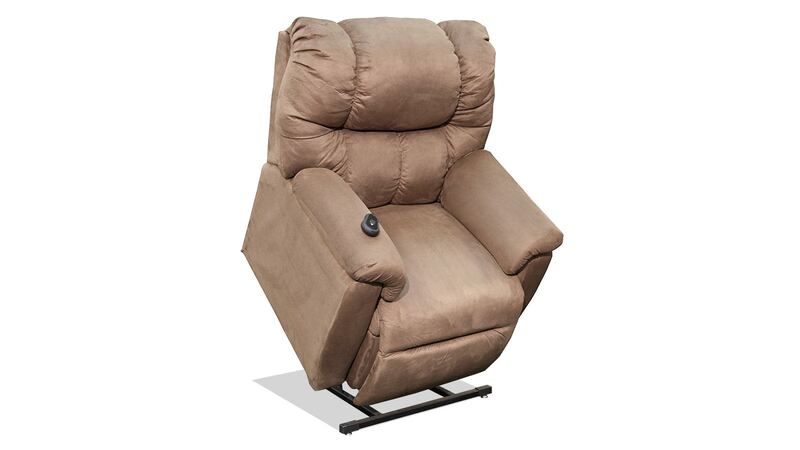 The reclining and lifting motions are as smooth as can be. We all need a boost from time to time. 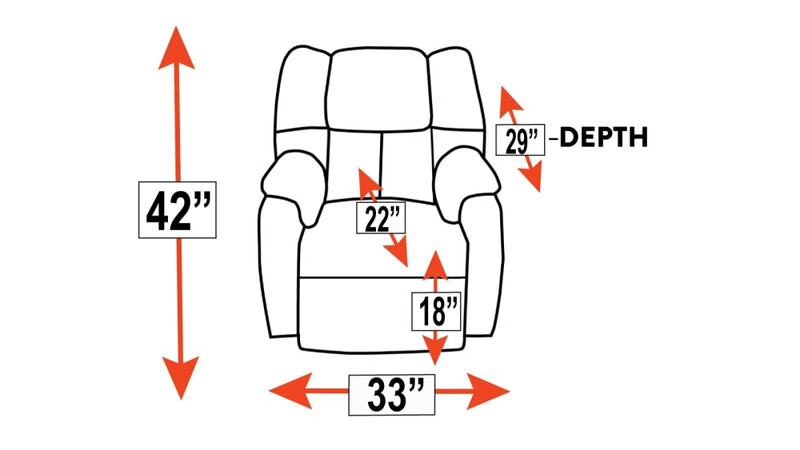 When you sit down and recharge on the comfy Mink Lift Chair, the smooth-running power lift mechanism will give you a hand when it is time to get up again. You'll stand up with a renewed sense of determination, ready for your day. Don't settle for anything less than absolute comfort. When you are unwinding in your home, you should feel like you are sitting on a cloud. 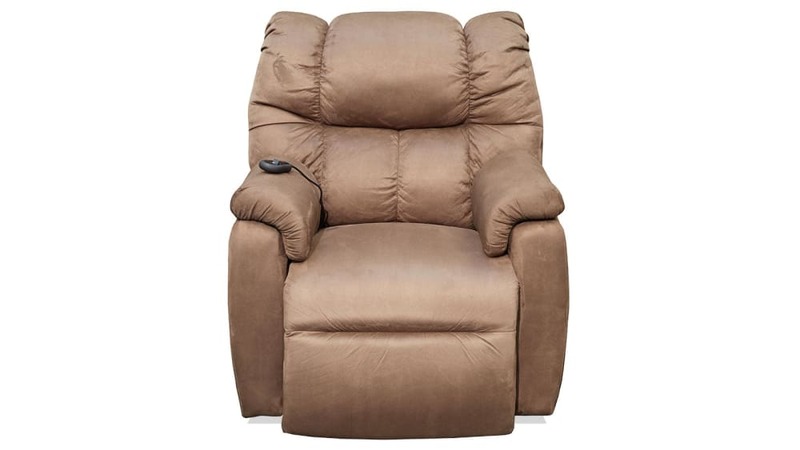 Bring the luxurious feeling of the Mink Lift Chair into your home TODAY to instantly upgrade the comfort of your home.